If you weren’t lucky enough to pre-order Apple’s new iPad, you can still get your hand on that shiny device before all those people who pre-ordered from Apple earlier. Walmart has announced that they will begin selling the new iPad at local retail stores tomorrow March 15 beginning at 12:01 AM. Walmart says that a limited supply will be available, so hurry up and start making the line! According to BGR, Walmart stores will only carry WiFi models of the new iPad, cellular model will not be available during the midnight launch at Walmart. Apple announced and began pre-orders for its new iPad on March 7th. 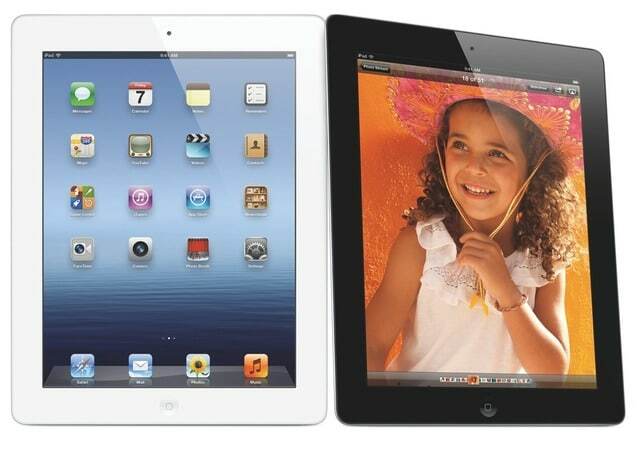 The new iPad comes with many improvements including 4G LTE, Retina display, A5X chip, 5 megapixel and a 1080p camera.